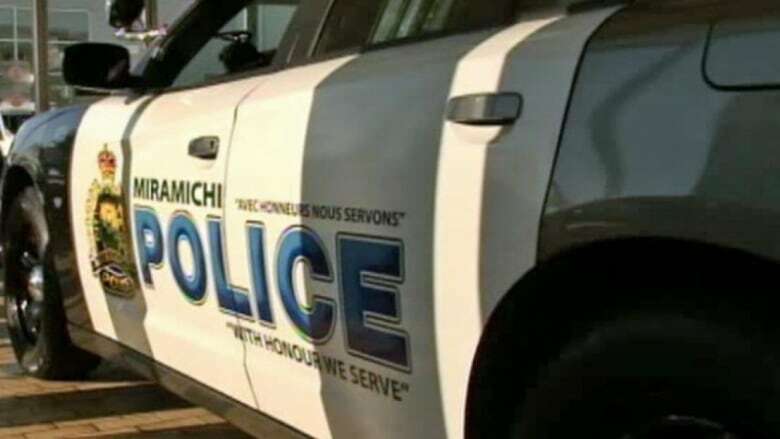 A man opened fire inside a Walmart in Miramichi and led police on a lengthy car chase Wednesday before being stopped near Richibucto, according to Miramichi city police. Police were en route to the store in response to a complaint shortly after 5 p.m. when a firearm was discharged, said Sgt. Bob Bruce in a release. The suspect fled the scene in a vehicle and headed south on Route 11. The vehicle was stopped with the help of Richibucto RCMP and the occupants were taken into custody. Later Wednesday night, Walmart confirmed multiple gunshots were fired. "The safety of our associates and customers is a top priority at Walmart," the statement said. "We can confirm shots were fired in our store and the store was placed on lock down. Thankfully, no customers or associates were injured. As this is a criminal matter, we encourage you to contact local police services." Miramichi resident Nadine Street was in the store when the shots were fired. She entered the building around 5 p.m. and saw what she described as a confrontation between staff and a man. She and the people she was with moved to the back of the building, away from the scene, she said. "Then we heard a loud bang and then saw some children running towards us," Street said. Street said that after the loud bang, a woman's voice rang over the intercom saying an incident occurred, that the man had left the building and the Walmart was on lockdown until police allowed people to leave. The lockdown at the store in the Douglastown area of the city lasted about 30 minutes, although police kept some people behind to take their statements, she said. Street said a Walmart employee member told her three shots were fired but no one was hit. "She explained it was a shoplifting thing that kind of went wrong … and he hauled out a gun," Street said. By the time Street got outside, the police presence was minimal, because they were already chasing the suspect, she said. Shortly after 7 p.m., the New Brunswick RCMP tweeted that Route 11 near Jardineville, outside of Richibucto and about 70 kilometres from Miramichi, was closed for a four-kilometre stretch and traffic was being diverted. They didn't give a reason. Street described the man in the store as white, in his mid- to late 20s with a neck tattoo and a baggy sweater. She credited Walmart staff for their calming presence, especially with children, in the aftermath.